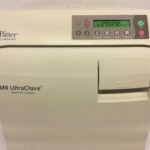 HomeAutoclave RepairWet Packs: Why Do They Form and What Can You Do About Them? 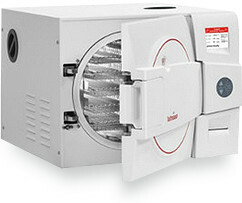 Autoclaves are crucial instruments in settings like tattoo parlors, veterinary clinics, medical laboratories, and hospitals. The pressurized steam generated in an autoclave runs at about 270 degrees Fahrenheit and 30 PSI, which typically eliminates the vast majority of contaminants from any instruments. 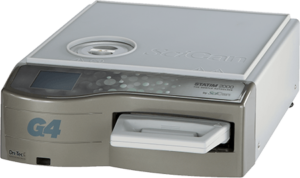 But what happens when you notice excess moisture after running a sterilization cycle? This phenomenon is called a wet pack, and it can occur for a variety of reasons. 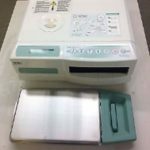 Keep reading to learn what may have caused a wet pack in your autoclave and what you can do about it. Human Error – This is usually the most common cause of wet packs. 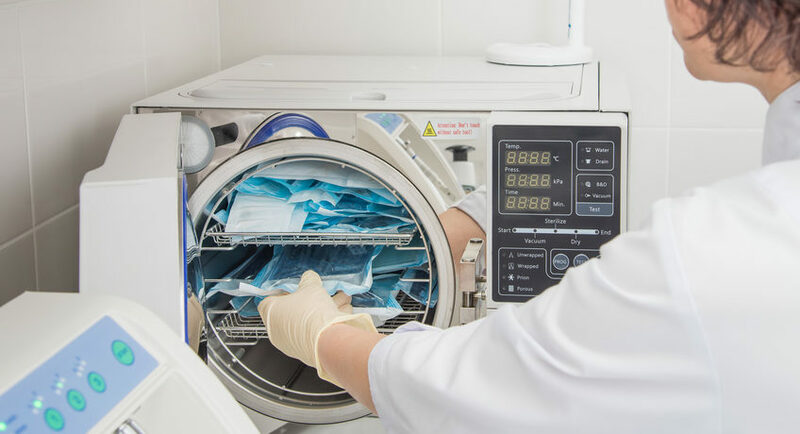 Overloading the autoclave, incorrectly setting sterilization cycles, and mishandling sterilized materials create the biggest chance for wet packs. 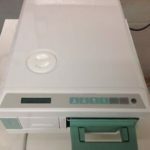 Autoclave Component Failure – Autoclave maintenance and autoclave repair are important to keep up with. Therefore schedule these things regularly, or risk running into a broken valve or steam trap. Unfortunately you won’t know until it’s too late and the cost will be much greater. Steam Supply Problems – Autoclave steam coming from a line serviced by your building could be an issue with the delivery system. And steam traps can often be the root cause of wet packs also. 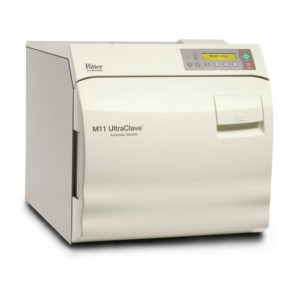 Incorrect Storage Methods – Storing your autoclave properly is just as important as operating it properly. 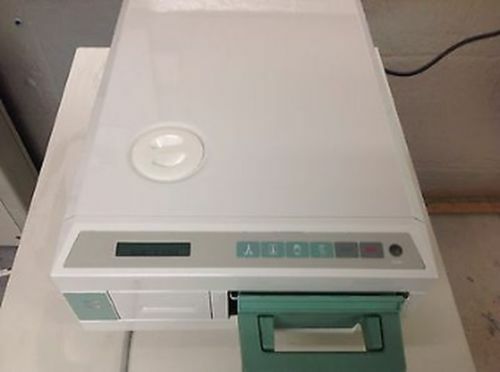 No matter how many sterilizer repairs you’ve gone through, improper storage can always lead to operational issues. What to do about wet packs? 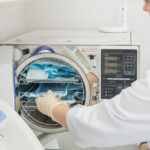 When you notice a wet pack, whether in discount autoclaves or brand new autoclaves, the first thing you need to do is stop any incoming materials from going through it for sterilization. Calling for autoclave repair is crucial in this type of situation. Don’t try to solve the issue yourself. 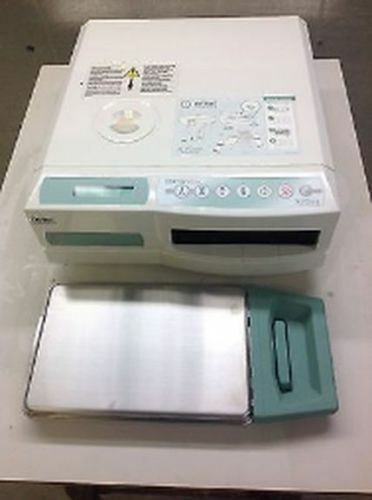 When you notice a wet pack, make sure you’re ready to call in for autoclave repairs. 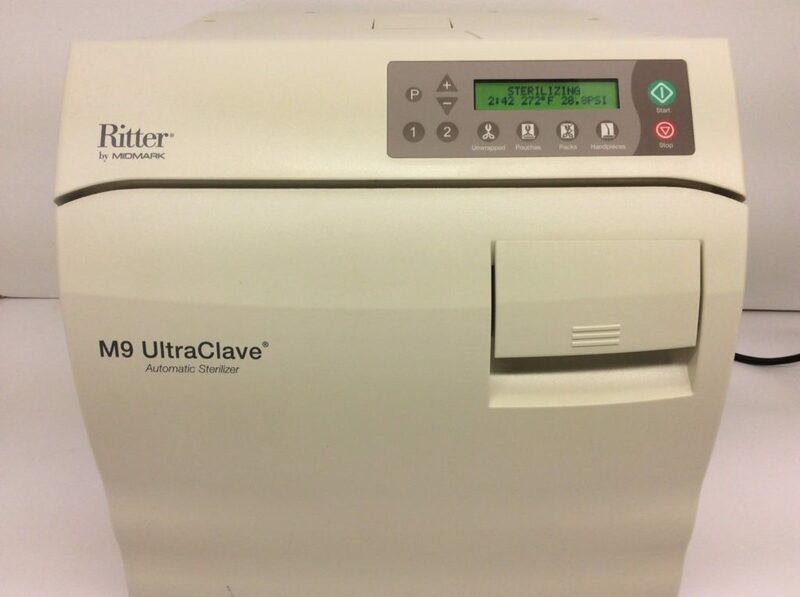 Knowing the root cause and calling in the pros will ensure your autoclave is in working condition for the future. ← Scican Statim 2000/5000 Cycle Fault #1 – What does it mean?